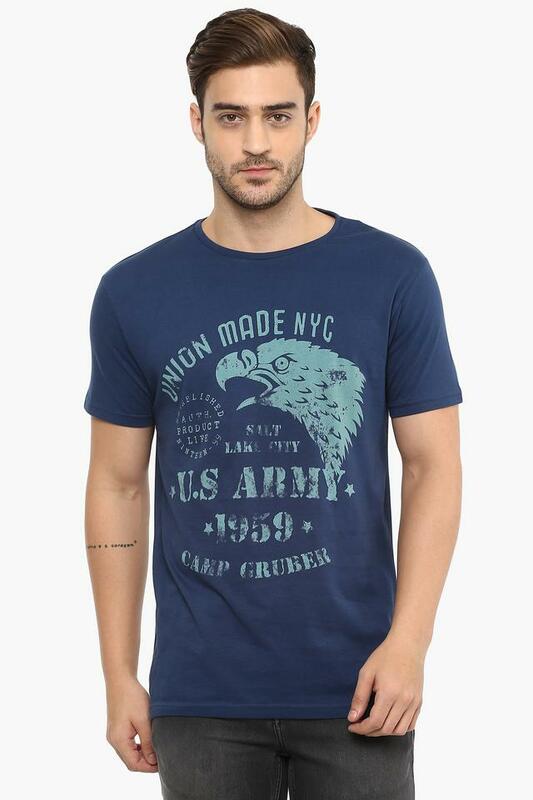 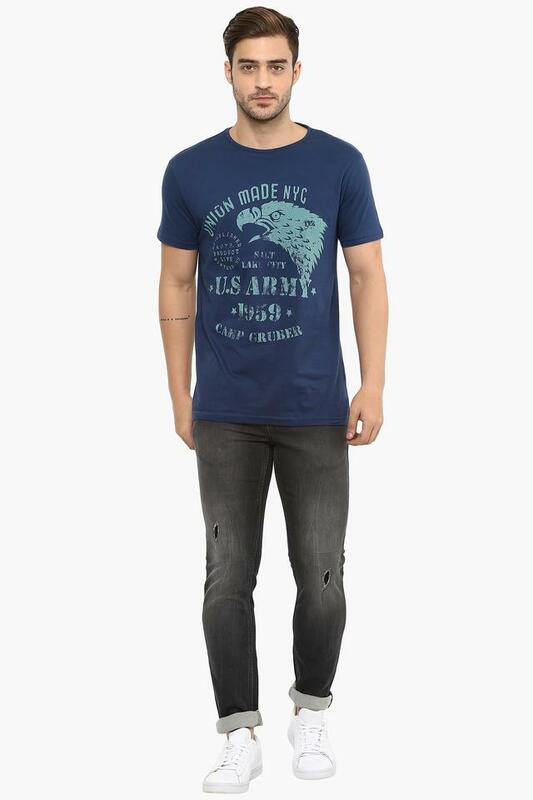 The famous clothing brand, Life brings this T-Shirt to enhance your style statement. 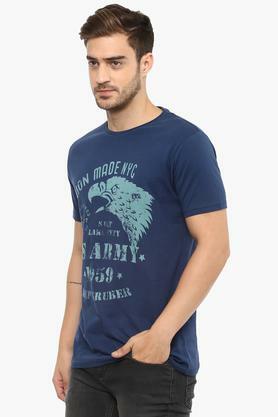 Featuring a round neck, it also comes with short sleeves that make it stand out in terms of style. 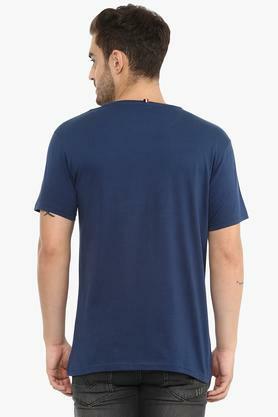 Besides, the use of a fine quality fabric in the making ensures a comfortable wearability. Moreover, it comes with a printed pattern that lends it a stylish look. Get introduced to the comfortable design by opting for this T-Shirt. You can wear it with a pair of jeans and loafers to complete your look for any casual occasion.